Start taking classes at Achieve Fitness Center and other studios! 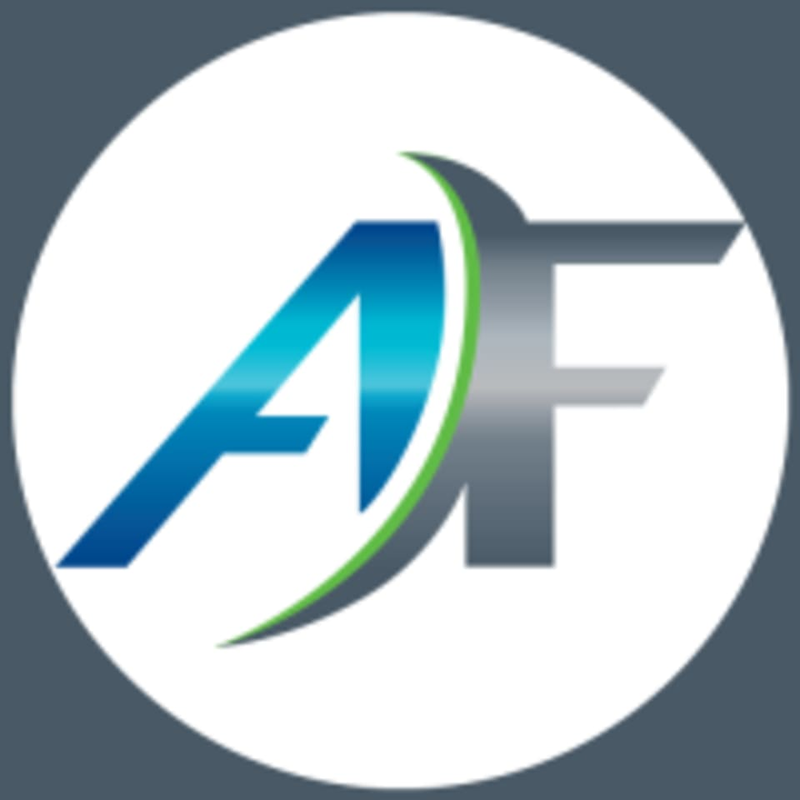 Achieve Fitness is committed to being one of the most complete health, fitness, and sports training facilities in Fleming Island. They have earned their stay over the past 10 years by transcending the typical “gym attitude," playing an active role in their community, and becoming a second home for their members where everyone knows each other’s names. With over 20,000 square feet and a wide variety of equipment and services, their primary goal is to help you. Achieve Fitness offers a wide variety of group fitness classes. From Zumba, to Kickboxing, to Barre, you will definitely be able to find a class that fits your needs and fitness goals. The Achieve Fitness Center is located at 2349 Village Square Parkway in Fleming Island, FL.